Hate Tuesdays? Love tacos? 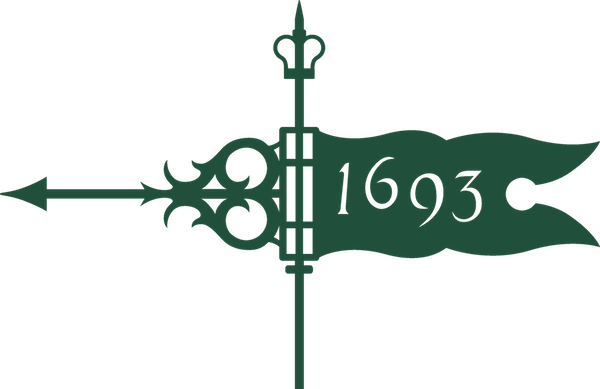 Let the International Law Society make your day! 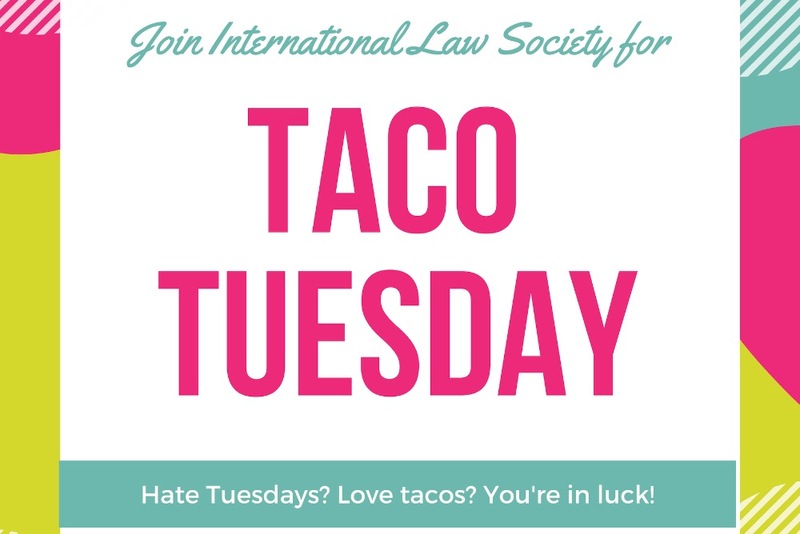 Join us for Taco Tuesday on February 5th in the law school lobby from 11:00-2:00. We will be selling plates of delicious homemade tacos for $5 a plate (includes two tacos, chips, and salsa). Cash, Venmo, and cards accepted, and a vegetarian option will be available!